Have you wondered whether frequent headaches are the price we pay for living in a fast-paced, highly stress society? Think of the last time you had a tension headache: did you feel like you just couldn’t fit one more thought or worry inside your brain? Did you feel that you were less able to deal with the demands of your life? 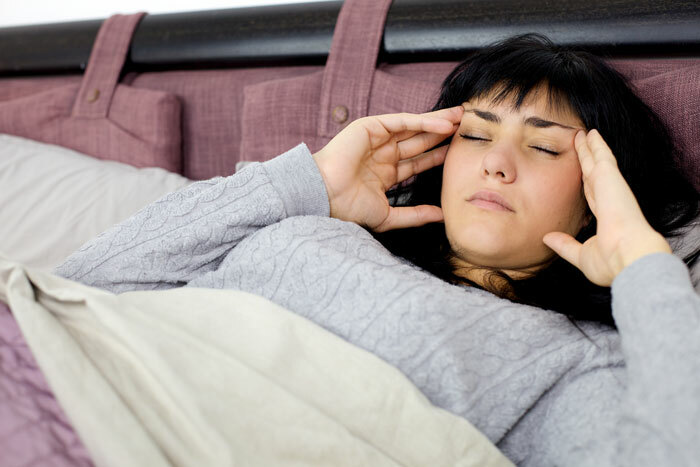 Frequent headaches can make our minds feel heavy, fatigued, and strained. It is easy to see the connection between this physical feeling and our emotional pain. For many, frequent headaches are a part of daily life and can range from minor irritations that allow us to function almost normally to excruciating blinding pain that can cripple us and take a physical and emotional toll. It does not have to be this way. When we value ourselves enough to care for both our physical and emotional health, we can find relief. And when any one of us has a pounding headache, this is exactly what you hope for. It is essential to identify the cause of your constant headaches so you can more effectively treat them. This is doubly important because headaches can be either primary or secondary. An example of a secondary headache is when someone has meningitis, which is usually accompanied by a severe, constant headache. Treating the underlying problem will then relieve the frequent headache. By contrast, when someone has migraine, this is the underlying issue that needs to be addressed. Get help. If you feel your energy flagging or that you cannot go it alone, let the Deborah King Center help. Headaches are very common, but they do not have to keep you from living your life fully. When you live your truth, you can find relief.